Full Time: $135 Three Days: $115 Two Days: $95 *These costs include tuition, field trips, activities and lab fees. 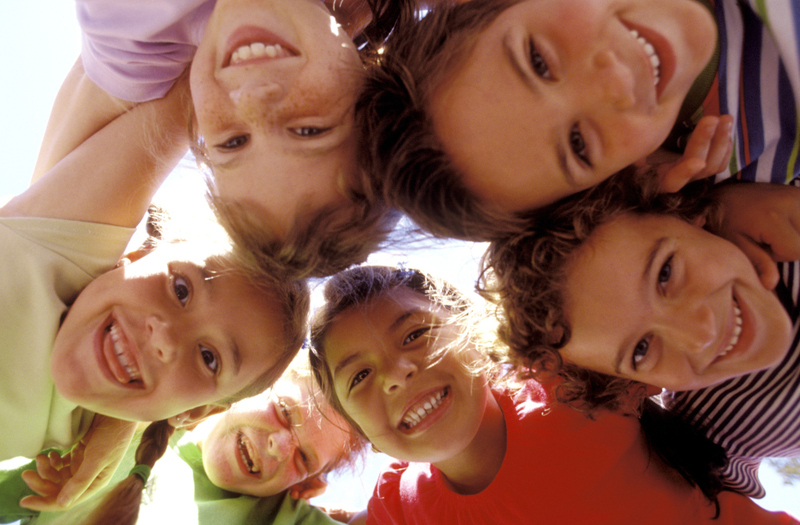 We offer a $10 sibling discount for each additional child with full time enrollment. Please ask us about our off-track special for WCSD teachers.